if you have recently had cosmetic injections at another practice such as fillers and you do not like the look or feel of them, our highly trained practitioner is on hand to dissolve and correct them with special enzyme injections. Please call for details. 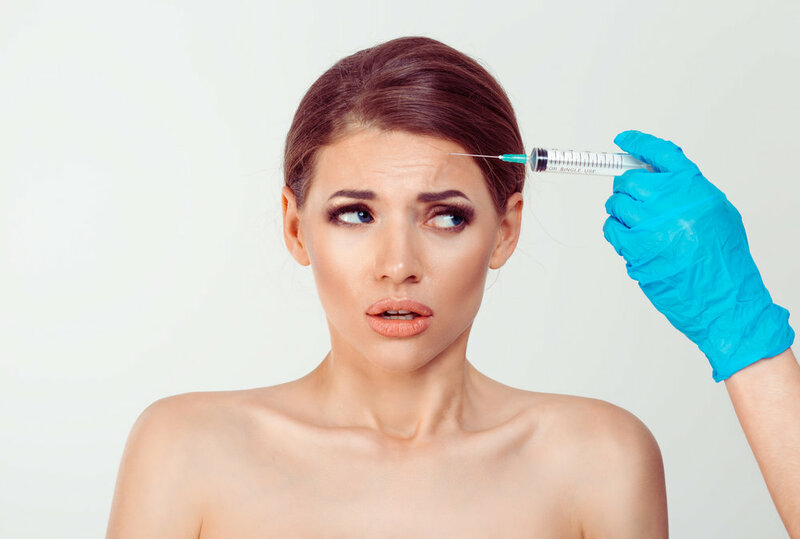 If you have recently had cosmetic injections at another practice such as fillers and you do not like the look or feel of them, our highly trained practitioner is on hand to dissolve and correct them with special enzyme injections.